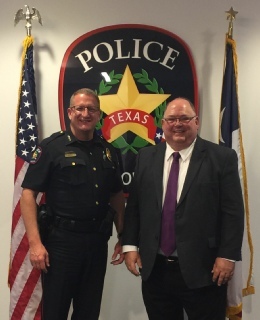 Police Chief Rex Redden is doing a good job and he has my full support. As a city councilman I plan to do what I can to maintain and improve safety and security of the City. What could be more important? One of the many programs and strategies of the Police Department is the campaign called “In It Together”. This is a campaign I want to highlight and promote. 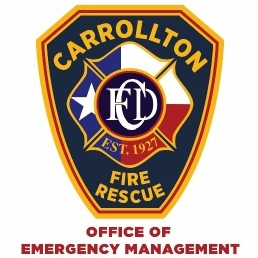 This one thing can both strengthen and improve the safety of the City of Carrollton. 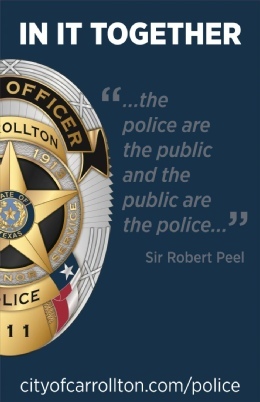 A good relationship between citizens and police is an important element of safety. Exposure to these programs and education can go a long way to help. Our city is growing. I’d like to see the hiring of officers each year as needed. Adjusting to growth as it occurs can avoid a budget crisis as opposed to hiring a larger group of officers all at one time. Also, I’d like to see the installation of security cameras in strategic locations throughout the city. This could also include a neighborhood program that can be coordinated with the police department. 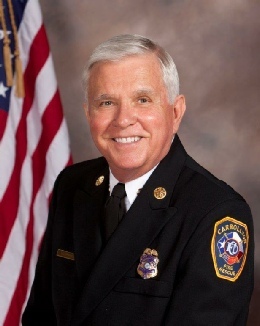 Chief Murphy of fire department will retire the end of March 2017. As a RACES Radio Office I met occasionally with him in his office to discuss emergency communications and storm spotting services. I know him to be a very good man. He accomplished many achievements and made our city better. He has my greatest respect and I wish him well. 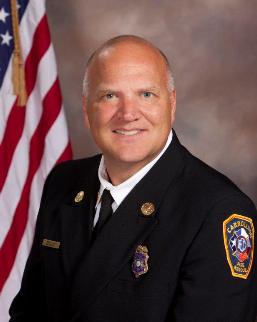 Assistant Chief of Operations Gregg Salmi will replace Chief Murphy. As the new Fire Chief, Gregg is an excellent choice and will do a great job. Firefighters deserve our admiration and gratitude for all they do and all that they are prepared to do on behalf of any individual or family. As a City Councilman I will push for strong support for these men and women and for their department. Elliot Reep is the Emergency Coordinator for the City. It is his job to prepare the city for potential disasters and catastrophic events. We hope nothing like that ever happens, but Elliot is determined to make sure we are prepared and can respond appropriately. I recently pledged to Elliot that I would support and help him organize a Local Disaster Recovery Committee. Elliott is going to gather volunteer organizations in the city that can provide resources and support following a disaster. He will organize the most efficient way for them to respond. He will instruct them in FEMA’s Incident Command System. This will allow for efficient methodology and reduce chaos that is so prevalent in a crisis. There is nothing more important than the lives and welfare of our citizens. Their safety and security is our highest priority for the city. I have served the Fire Department and Emergency Management as a part of the Radio Amateur Civil Services for 10 years. We provide emergency communications and storm spotting services for the city. For details on my Safety and Security goals, click below. As a City Council we have an obligation to handle monies collected from citizens as sacred trust. Paying taxes is a responsibility that often represents a sacrifice for the tax payer. Tax payers want to know how funds are used effectively and efficiently. There should be complete transparency as to how funds are collected and expensed. As growth moves north often what is left behind becomes “inter-cities”. We can’t let that happen. 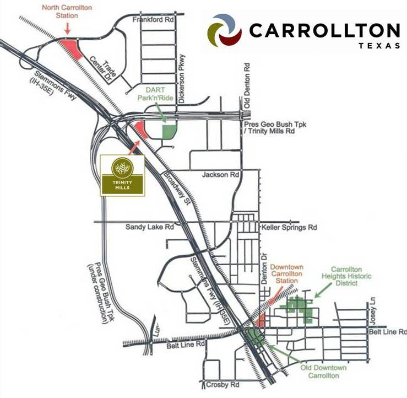 The City of Carrollton needs to rise to an even more attractive center for high quality development. For more details click below. Carrollton’s positives can be promoted in many ways to many audiences, including future desirable residents and developers. There are many existing amenities and advantages to our beautiful city. Many of theses amenities are community organizations whose sole purpose is to enhance the well being and welfare of people who live here. I plan to spot light, promote and help these organizations become more visible. Under the visionary leadership of Mayor Marchant and the City Council, the development of the three Transit Districts will elevate the stature of the city. These projects have already captured the interest of high quality investors and developers. I find these plans exciting and expect to see plans become reality very soon. However, we must do more. The city has two assets that can be used to our advantage moving forward and following the development of the Transit Districts. These assets are the two thoroughfares that cut across our city, I35 and the George Bush Turnpike. 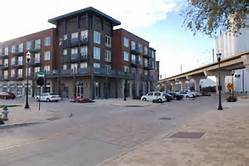 I want to attract top quality mid-rise office development similar to what you see on the Dallas North Tollway. Using incentives and creative ideas, these thoroughfares are prime for top notch investors and developers. This will bring good jobs to the city, increase our tax base and elevate the stature of our great city. Carrollton has a very bright future. We must also make a strong effort to enhance existing city amenities such as streetscapes, connector roads, parks, trail systems and public facilities. I believe in Zero Based Budgeting. “Incremental Budgeting” is a flawed system that tends to pass on existing inefficiencies year to year. 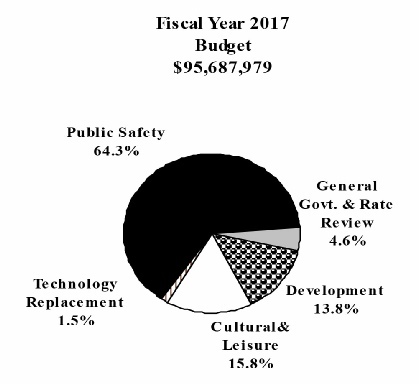 I would prefer each department to re-evaluate needed expenses each budget period to eliminate potential waste. I do not believe that the solution to any department’s needs is more money. If more money is used as the simple solution to needs, it promotes waste and ineffectiveness. Often additional needs can be satisfied by employing a creative approach and “outside the box” thinking. Department heads who operate in this manner should be considered top professionals and rewarded. Tax payers want to know funds are used effectively and efficiently. There should be complete transparency as to how funds are collected and expensed. I like to see financial disclosures statements and even the City’s check book posted for viewing of the public. I am opposed to an increase in any type of taxes. Additional revenue can be generated by increased prosperity and growth within the city.